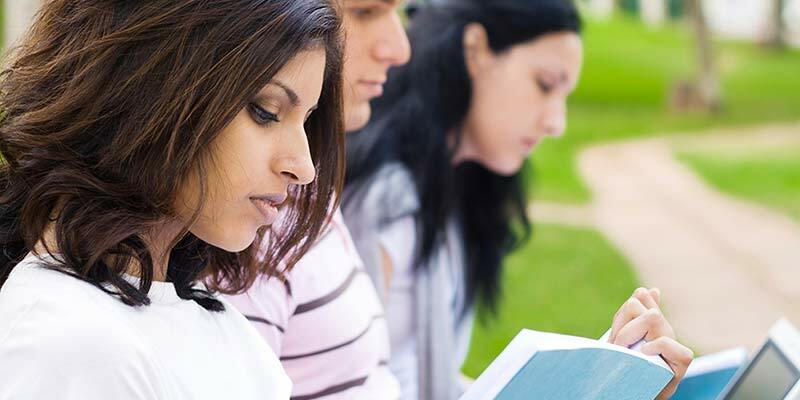 Finding the money to attend college or university can be quite a struggle, especially for international students. 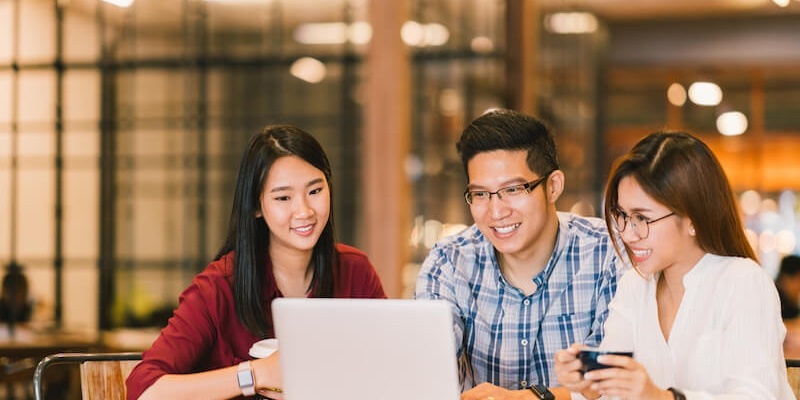 That’s why it is by far one of the most popular questions on StudyUSA.com: where can I find scholarships for international students? We will be answering that popular question every Tuesday by posting schools that offer scholarships to international students. 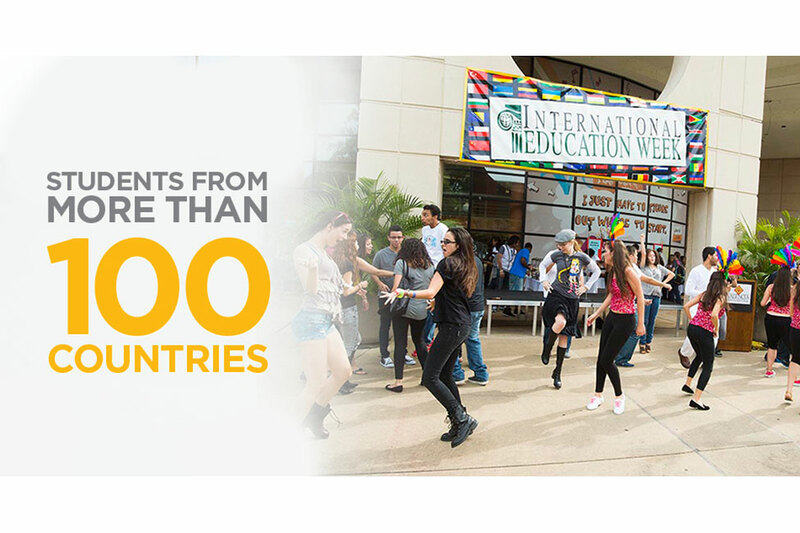 Broward College offers a general scholarships for international students. The scholarship is awarded based on academic merit, need, or exceptional talent. There are a limited number of scholarships available and it is recommended to apply early. Completing the application does not guarantee a scholarship will be awarded. 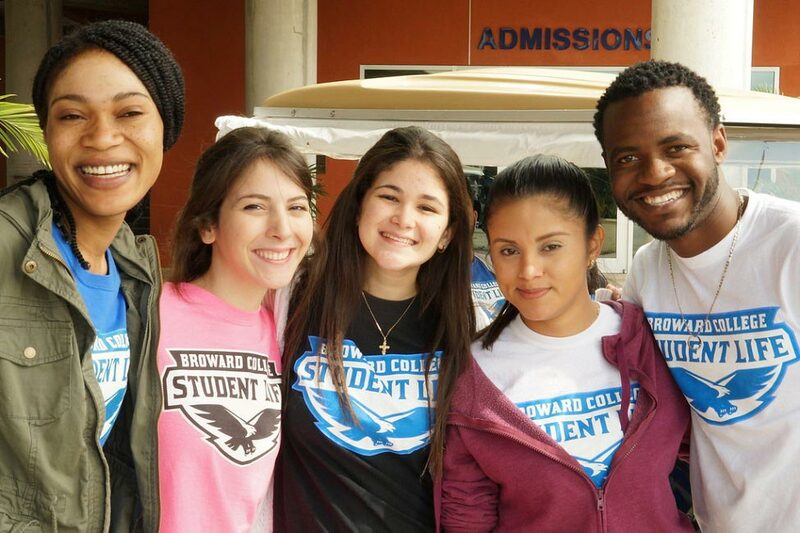 For more information on scholarships at Broward College, click here. 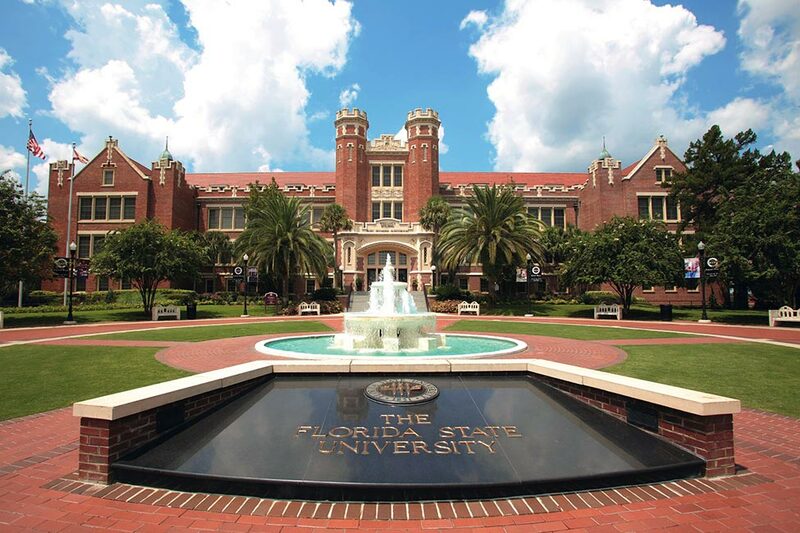 Florida State University offers a range of different scholarships and resources for international students. They offer athletic scholarships, ethics in business scholarships, a range of featured scholarships, and private and state scholarships. Each of these scholarships have different requirements and application processes. Scholarship awards are based on academic achievement, talent, or need. For more information on scholarships at Florida State University, click here. Valencia College offers international students a scholarship bulletin board that provides various scholarship opportunities along with resources. The bulletin board includes scholarships from Valencia Foundation, Valencia Alumni, private scholarship donors, and resources for searching for other scholarships. For more information on scholarships at Valencia College, click here. 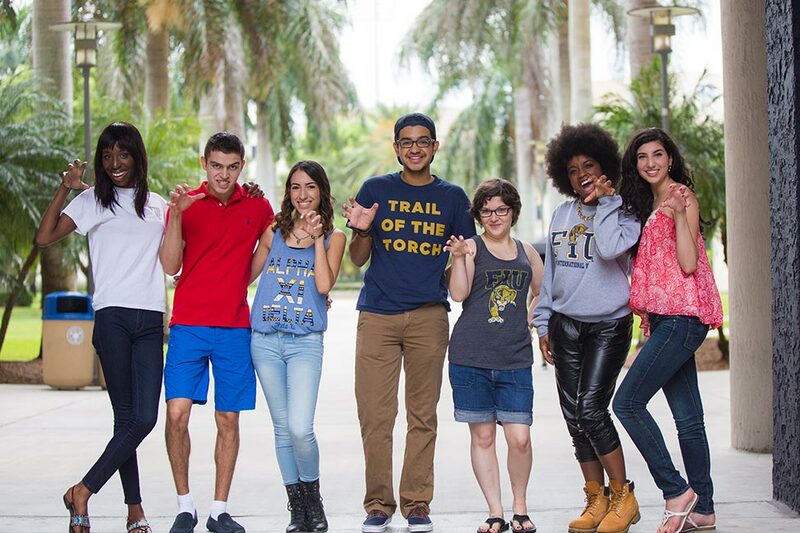 Florida International University provides scholarships for undergraduate international students based on whether they are an incoming freshman or transfer student. Scholarships are highly competitive and limited in number. In addition to the general freshman and transfer student scholarships, they also offer a Presidential Scholarship, Ambassador Scholarship, Transfer Academic Achievement Award, Gold and Blue Achievement Award, The Chaplin School of Hospitality and Tourism Management Dean’s Award, National Merit, and Achievement and Hispanic Scholarships. For more information on scholarships at Florida International University, click here.